How do I delete my Honey account? 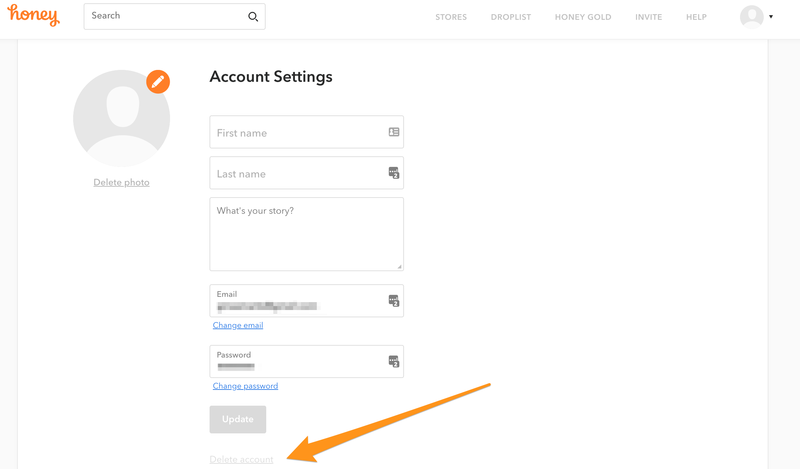 1) Visit your Account Settings page and click the Delete account link at the bottom of the page. 2) Enter in the unique code shown below to confirm your account deletion. After you click Delete Forever, your account is completely removed from our system. 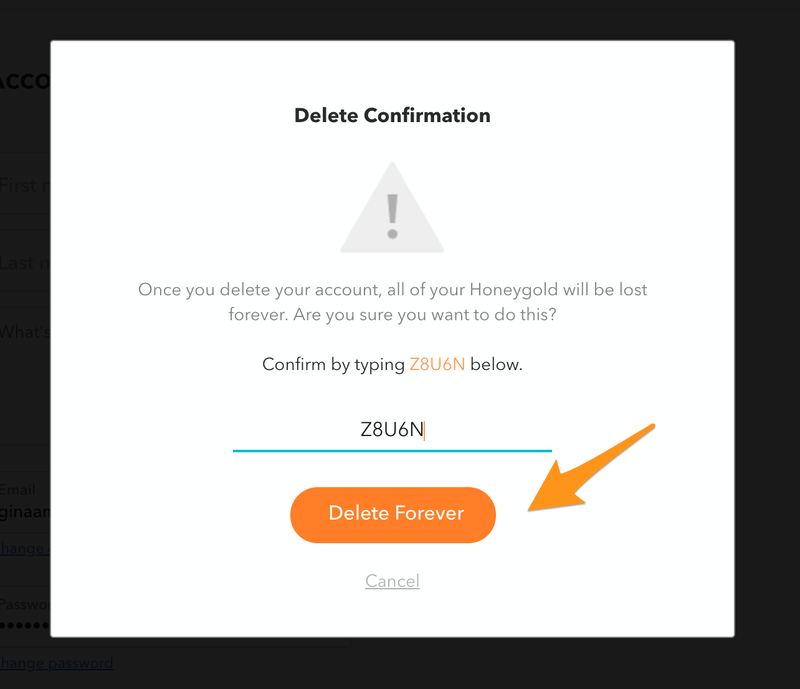 For instructions on how to remove the extension from your browser, follow us this way to uninstall Honey. What is the 'read and change data' permission in Chrome? How do I unsubscribe from Honey emails?